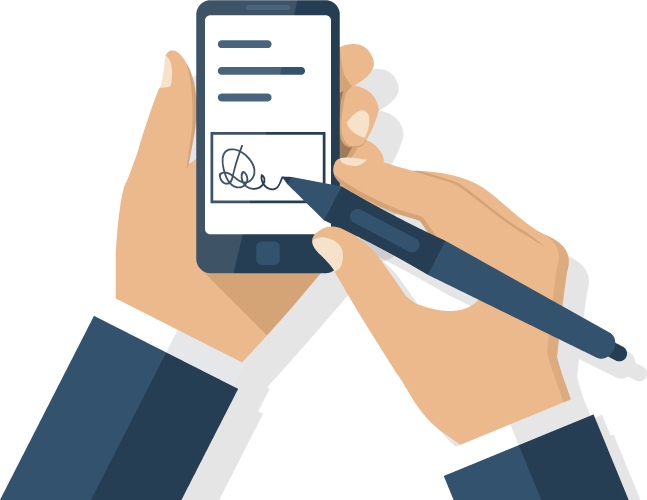 Tired of managing invoices for your team? 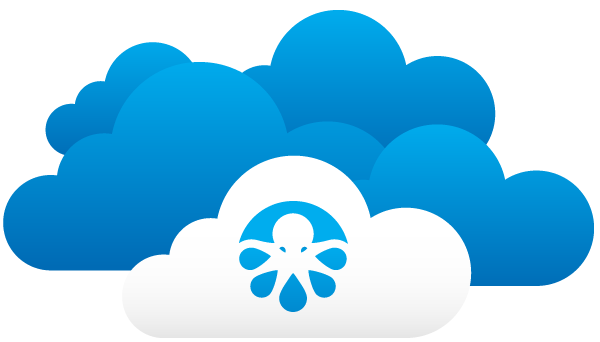 OctopusPro cloud based solutions automates all your invoicing and reminders so you never have to worry about invoices and payments ever again! No more messy paperwork. 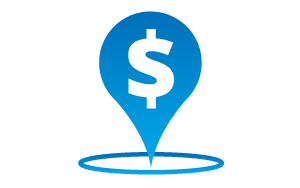 Plan and track your work, invoice on time and get paid all the time! 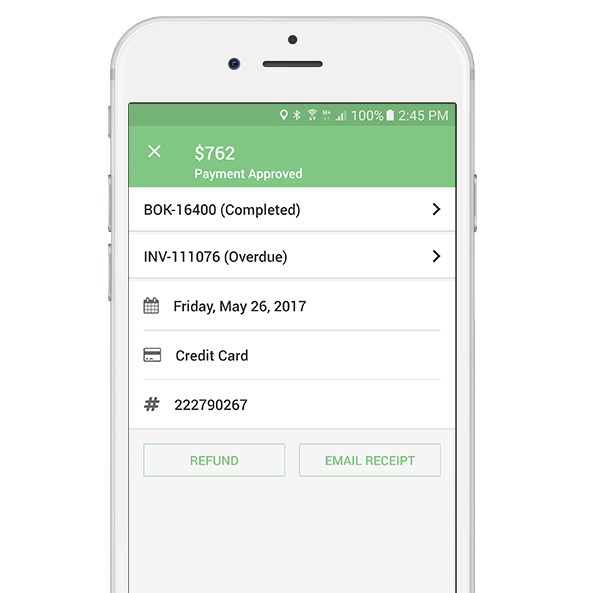 With the OctopusPro app, your mobile workforce can now invoice your clients directly from the job site, and collect payment by credit card directly, before leaving the site. OctopusPro's mobile web interface will keep your team constantly informed and updated, up to date and focused on their work to make your business more efficient and more successful. 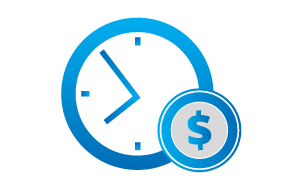 Save time with automated reminders and payment confirmations, and manage thousands of invoices effortlessly. No waiting around for the cash to land in your account. Our settlement times are cash-flow friendly. 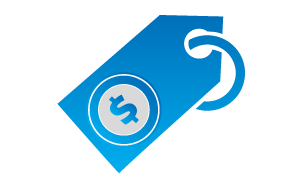 Want to add surcharges for credit card payments? No problem. It’s built in. 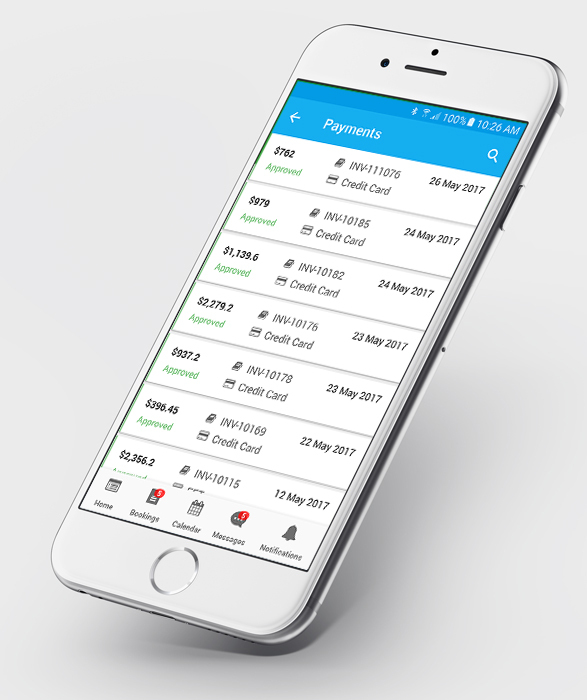 Easily track customer payments and reconcile them to invoices.